I love pasta, no secret. 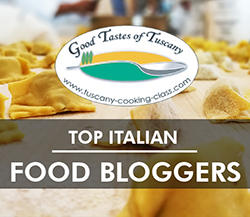 This blog is entitled to it, and I am from Napoli, where pasta is a staple of pretty much most meals (right, maybe not breakfast). I usually prefer to cook or even make my own pasta, and I feel that is a bit of a waste for me to order pasta in a restaurant because it is such an easy task for me to do at home. There’s so much more to pasta than most people see. Yet recently the UK it seems to have experienced some sort of pasta renaissance, following the trend of Italian regional cuisine (whether on themed events by famous chefs or in new restaurant opening such as Pulia). Bespoke pasta haunts have sprung up in various London locations (from Padella in Borough Market to Stevie Parle’s Pastaio in Soho). It seems odd to me, because pasta for us is… an everyday thing, not something you would go out for. But credit when credit is due, a plate of cacio & pepe has now become a major delicacy thanks to the above mentioned pasta pioneers. It was only natural that pasta would also become a home delivery thing, following another trend (that of ‘cook your own food with easy to put together recipes already prepared in a nicely packaged box delivered to your door’). One of those services is called Pasta Evangelists, who can count Pru Leith among their supporters. I was familiar with their brand, thanks also to their regular advertising on Facebook, so when they approached me to ask if I was interesting in trying them, of course I said yes, I mean who would say no to pasta? The weather (“Beast from the East”) got in the way, but eventually a box made its way to us. Each week, there is a different menu with plenty of options between meaty, veggie and gourmet. 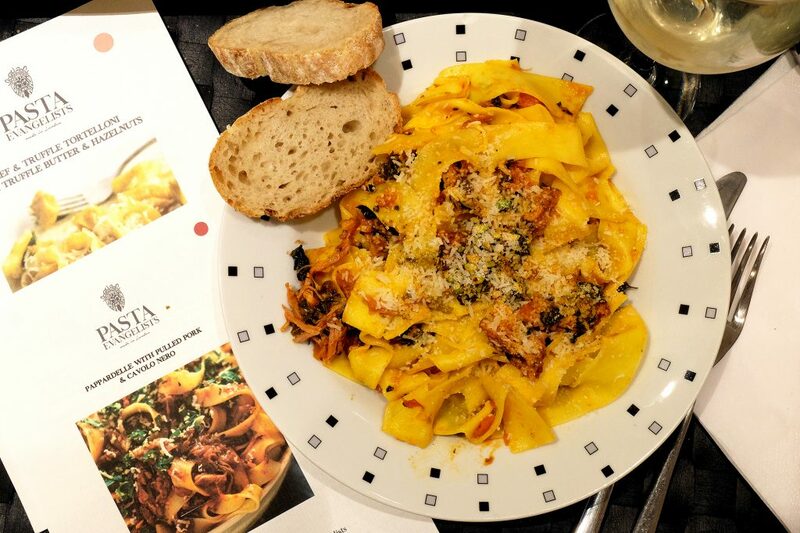 The pasta is hand made in London every day and their chefs use the finest seasonal ingredients and produce from Italy. You subscribe, then select the number of servings per delivery, then pick your pasta delivery day, choosing the frequency of your deliveries. After subscribing, they contact you with a selection of dishes to choose from. These are then freshly prepared in their kitchen & delivered on your chosen delivery day. The service is available also outside of Central London. Our first box contained a portion of Beef & Truffle tortelloni with truffle butter and hazelnut crumbs and one of Pappardelle with Ginger Pig pulled pork and cavolo nero ragout. The box itself is well packed, and it fits in most letterboxes. They also pick it up when they deliver the next box, and reuse it (the same goes for the ice packs). The recipes are printed on what looks like recycled paper and are nicely branded and put together. The little pots of dressings are hard plastic, and while they are recyclable, I’d probably prefer another medium, maybe glass jars or paper bags if possible? 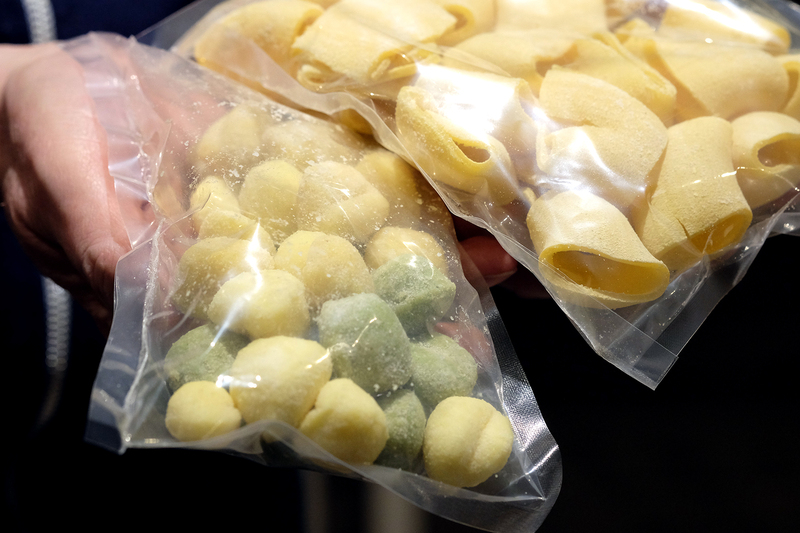 The same goes for the plastic sealed envelopes that have the pasta and the sauces: I honestly don’t know what they could be replaced with other than non plastic such as Vegware products. I admit, my first impression when I opened the pack however was ‘oh this surely is not enough’. 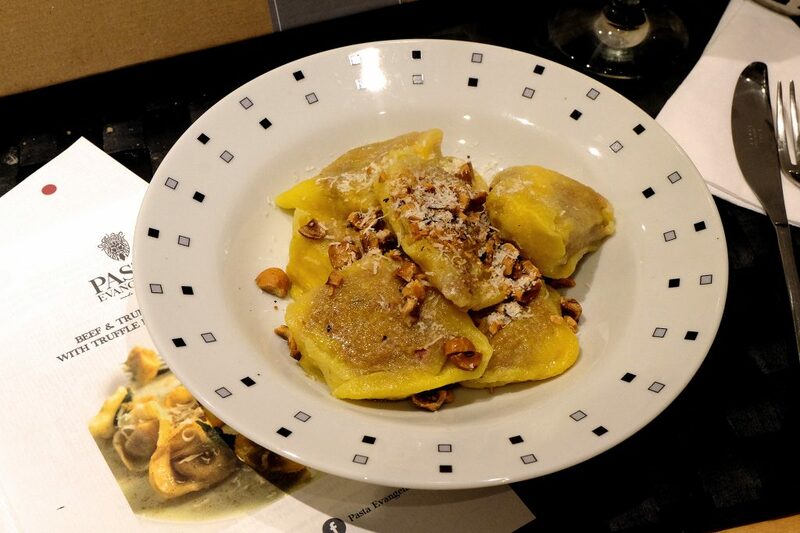 Indeed, I needn’t have worried – each portion was very filling and plenty for one person, even my pasta lover husband. 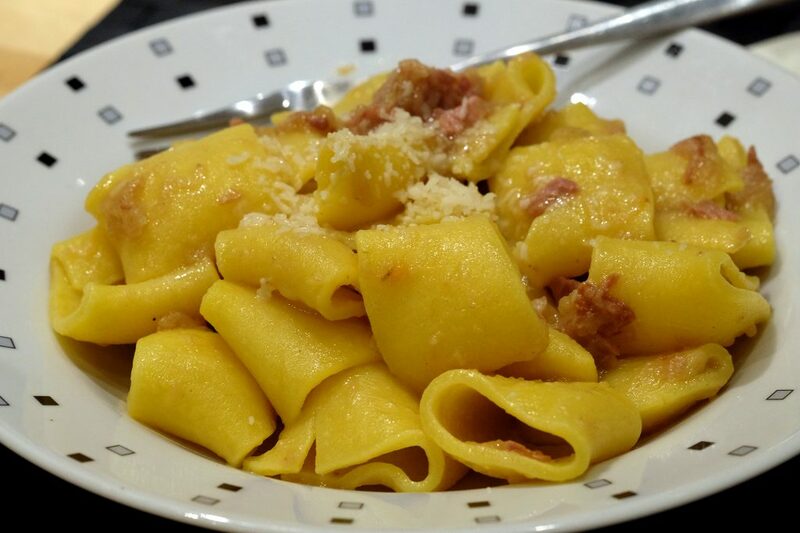 The beef tortelloni were very good, although the rice flour which coated them to preserve them had stuck to them a bit; not a big problem, their filling was generous and the pasta itself was the right thickness. Perhaps the butter was a little too much, and the truffle in it could have been more aromatic, but overall was a great dish, I only added some grated Grana Padano as it did not come with any. 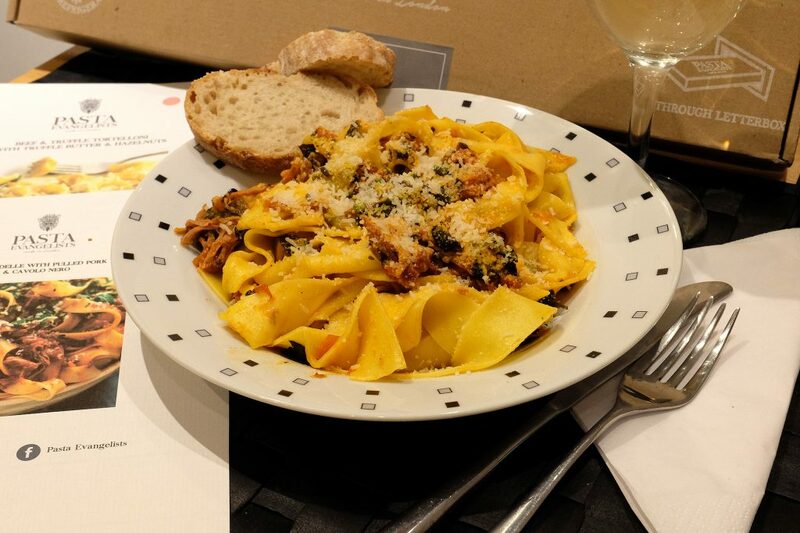 The pappardelle were a generous portion, and the ragout pretty flavoursome but a tad dry – maybe too little compared to the pasta amount. The added crunch of the pistachio was a good touch. 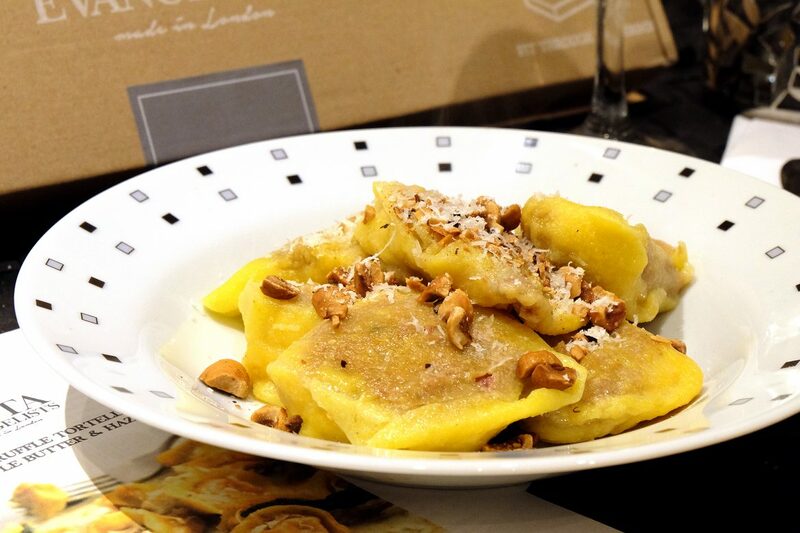 We also had a chance to try Paccheri alla Genovese with our second box. Now, for those who know me and might have come to one of our supper club, Genovese might sound familiar. 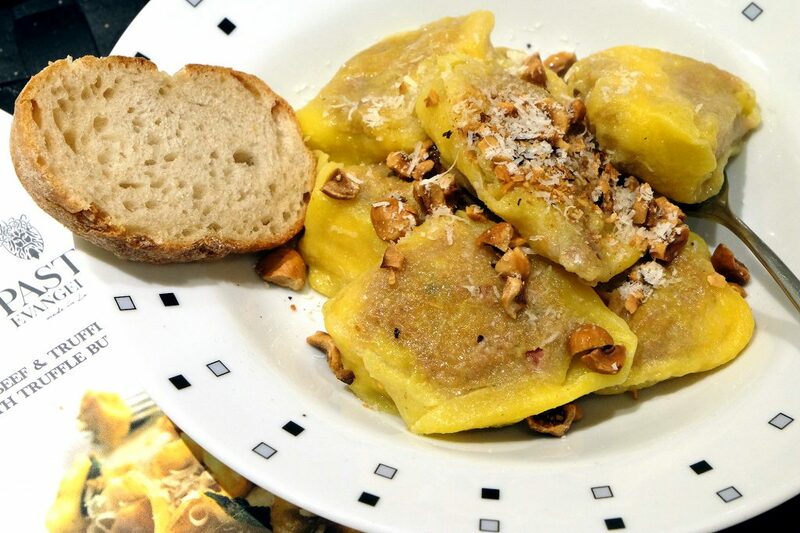 It’s a very typical dish from Napoli, my home town and not one known well outside of the city’s boundaries. It’s rustic and delicious. I was surprised Pasta Evangelists made it, pleasantly surprised. The recipe card had a lot of really interesting info behind the dish and its origins, down to the actual pasta shape’s name (paccheri meaning slaps). We really enjoyed this version, and, although not as good as mine (of course! ), it tasted authentic and sweet and comforting as it should, the only criticism is that the dish would have benefited from more sauce, to really appreciate its depth. 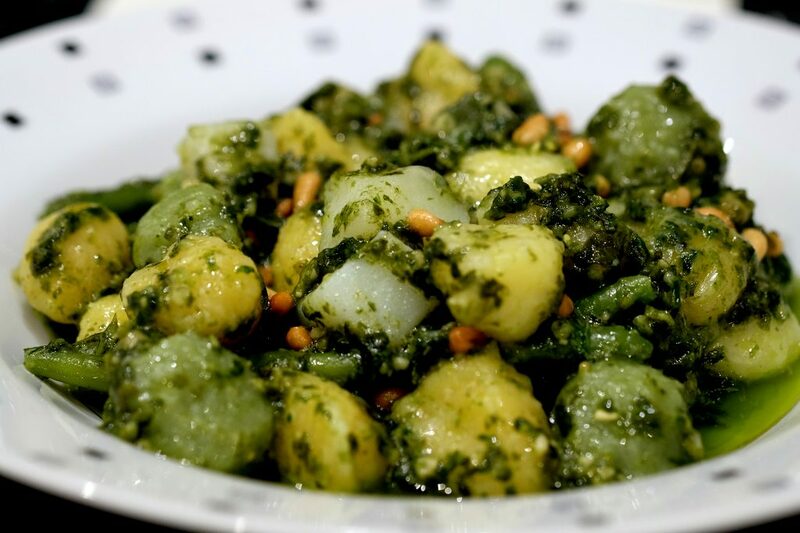 Finally, we also tried Gnocchi with pesto genovese. Like the other dishes, this was the real thing The pesto was fresh and beautifully perfumed with basil, without overpowering garlic, and a generous amount. 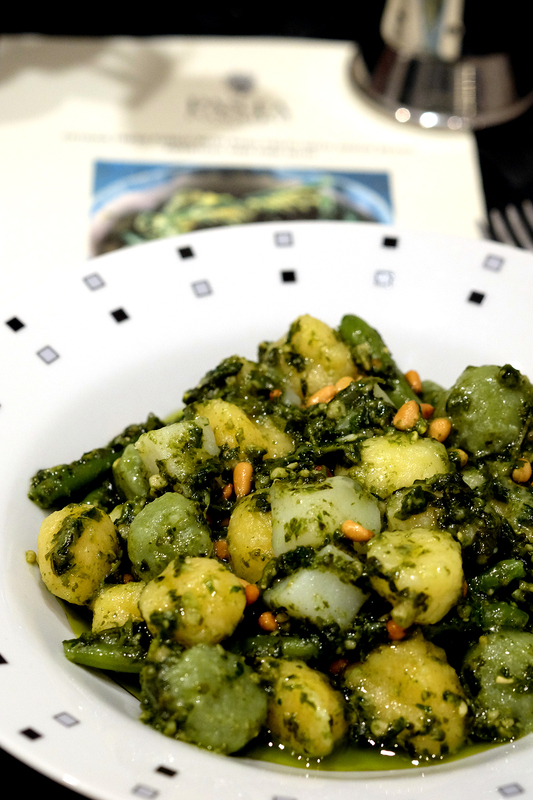 Little potato cubes and green beans were added, as well as grated parmesan and toasted pine nuts to complete the whole dish. On this recipe card too, plenty of useful information on pesto’s origins and its region’s beauty (with a photo of the Ligurian picturesque coastline). If anything, as per the beef ravioli, there was perhaps a little bit too much ‘fat’ content (extra virgin olive oil in this case), but it might be noticeable to me because I cook with very little fat for myself! 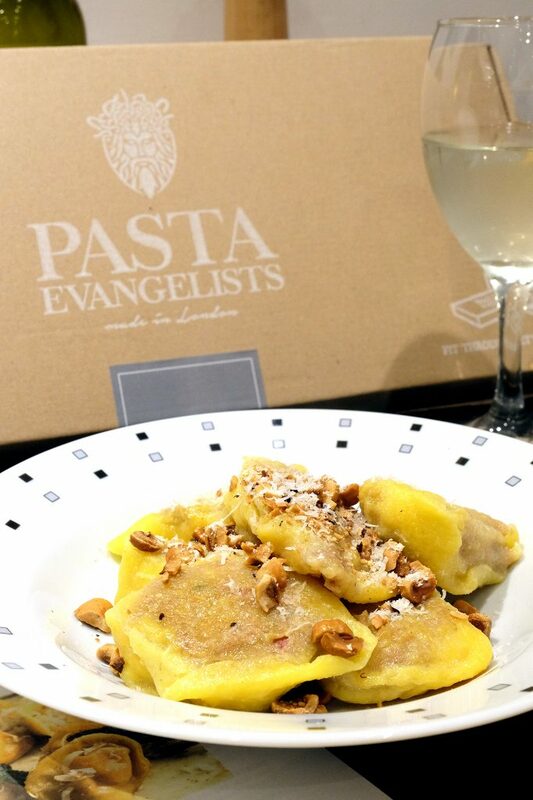 Overall, we thought Pasta Evangelists are doing a great job, with care and effort and clearly, research into regional dishes. As much as I make my own pasta, I have decided to subscribe for a monthly box to treat ourselves! I received the boxes complimentary; I was not asked to write a review. Opinions are my own. They produce good stuff, will be interesting to see how they develop further! I’ve seen a competition to win pasta from Pasta Evangelists recently. I didn’t win, but the name is quite memorable. All pasta dishes that you’ve tried look tasty. I’d be happy to tuck in in any of the above.